Here’s a cat. The cat is an apology from me (Ashley). Between the polar vortex last week and an illness this week, I’ve been a little out of my skull. 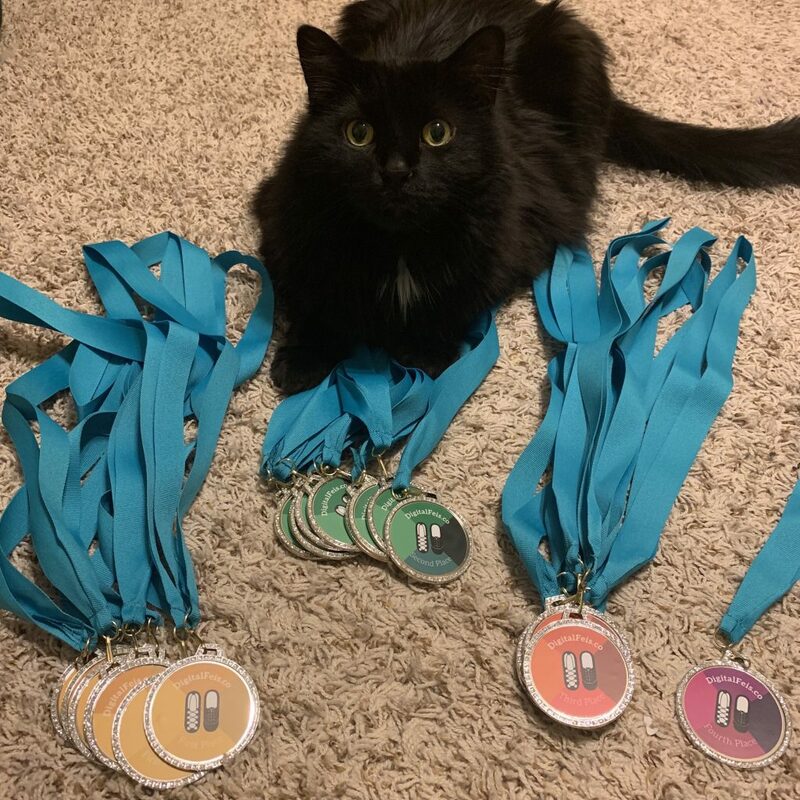 I didn’t realize that we’d gone through all of our first and second place stickers for medals! This means that I had to order them this week, which pushes back shipping another week. I’ll be sending out a code for one free dance to each January Digital Feis participant, for use in March or May. Again, I apologize for this error. Look for your packages during the week of February 18.